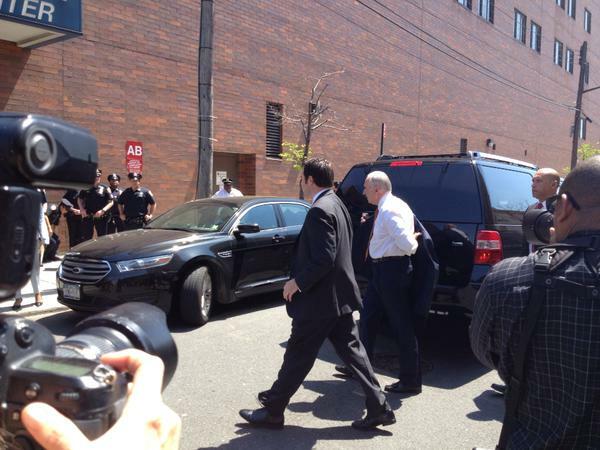 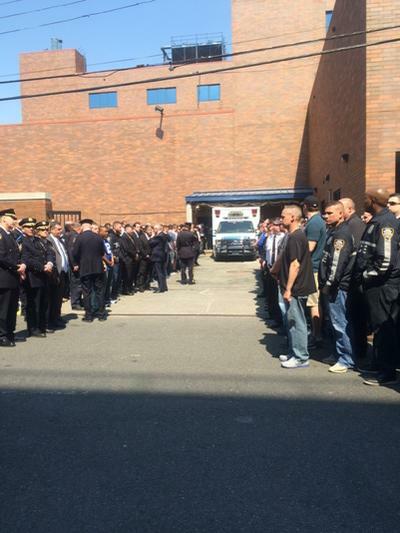 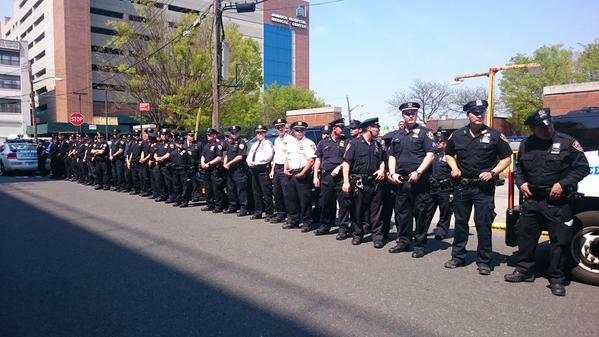 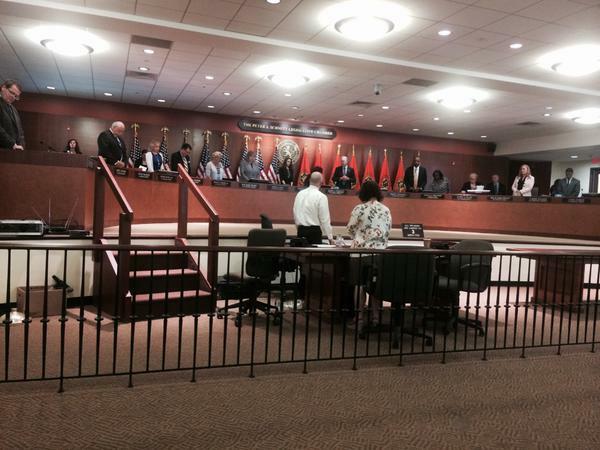 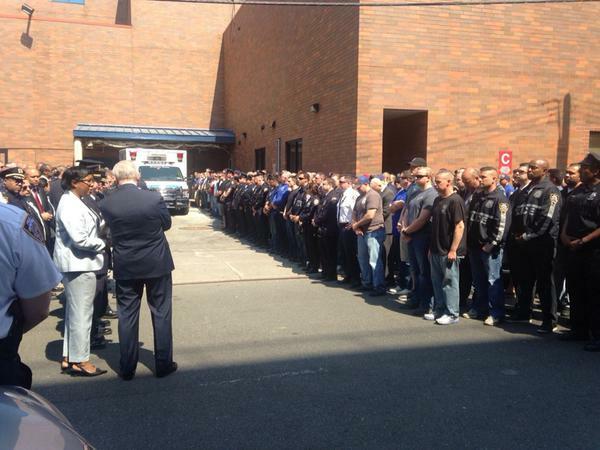 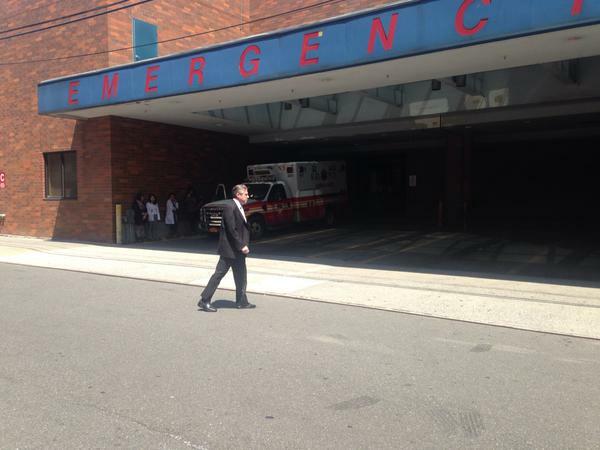 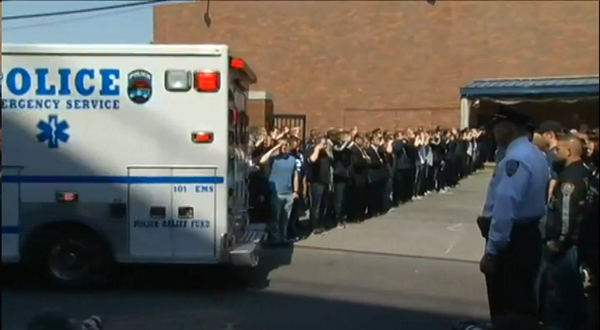 Officials and police precincts expressed condolences for NYPD officer Brian Moore who died after being shot in the head. 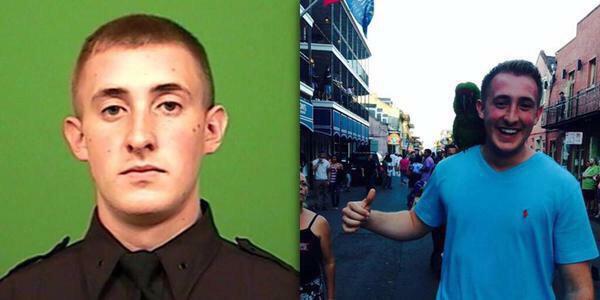 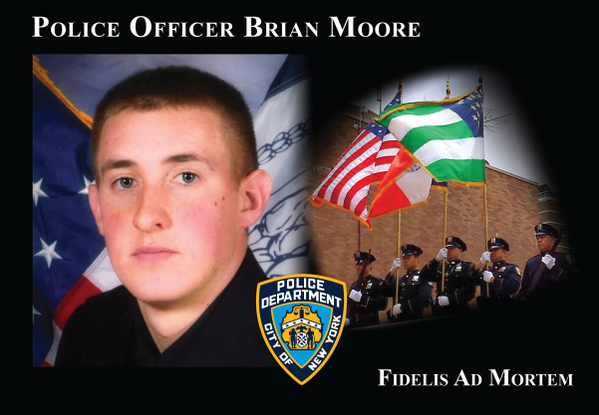 Deeply saddened to learn of the passing of #NYPD Officer Brian Moore. 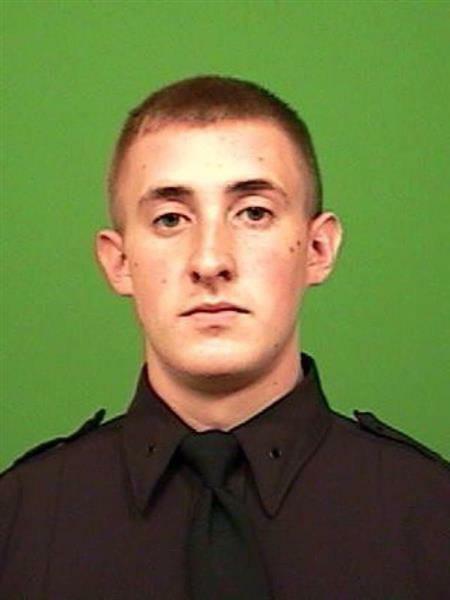 He made the ultimate sacrifice for our city. 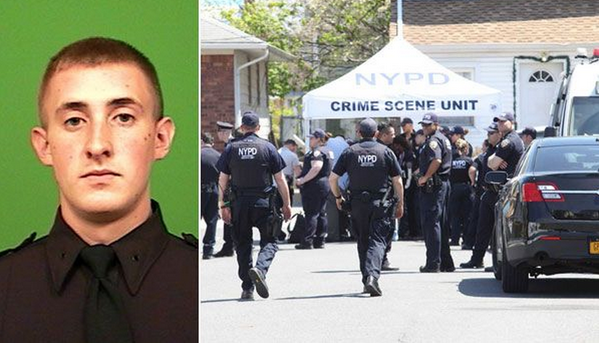 #NYPD Lynch: New York City has lost another brave police officer who placed his life between crime and the good people of the city. 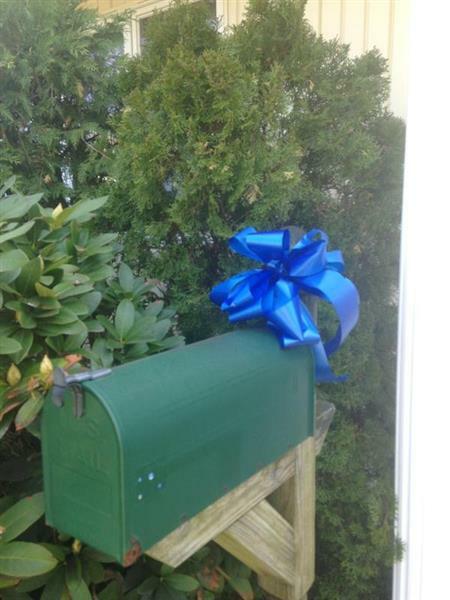 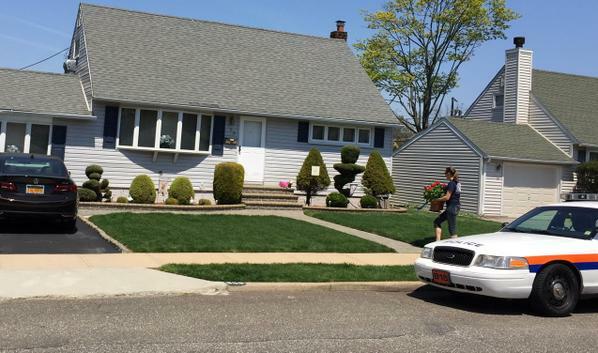 Neighbors are coming home sobbing after learning of #OfficerMoore's death. 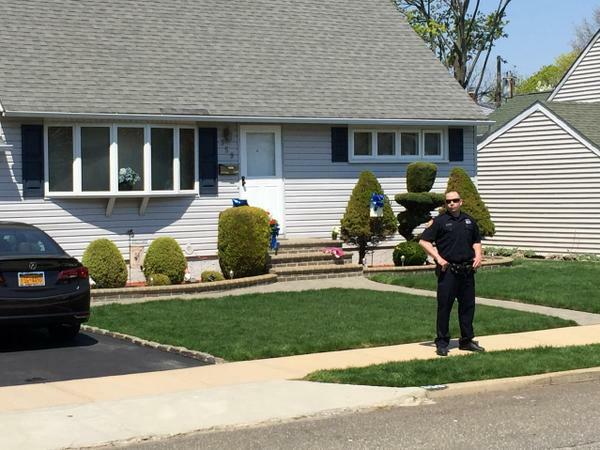 Nassau PD guarding the house telling media not to knock on neighbors doors because it's private property.